How to set up bitcoin wallet and make it a big hit! The surge in price of bitcoin has made it the hottest selling property on the market today. With the rise in popularity of bitcoins, there has been a subsequent rise in the demand of bitcoin wallets as well. People who have been marred by the curiosity of bitcoins have also been hit with the question – how to setup bitcoin wallet of their own and succeed at it? If you are also one of those individuals, then you have landed just at the right place. We are here to guide you through all the basic steps you need to consider before setting up your own wallet, but that’s not all. We will also help you with understanding the things you need to do in order to make it a big hit. 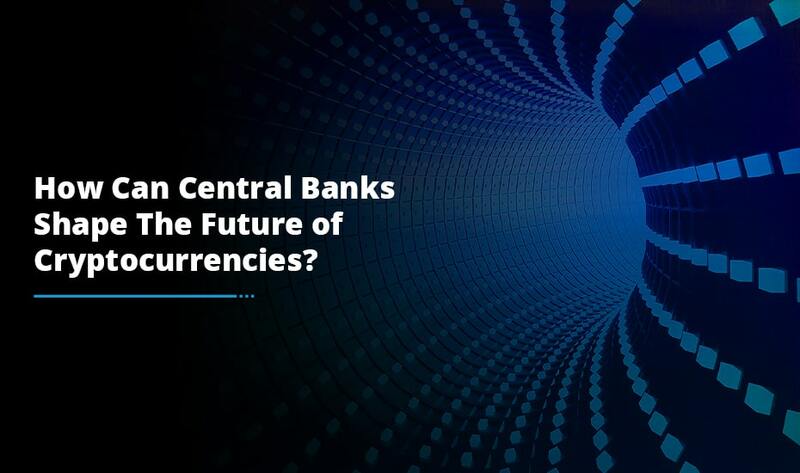 While there are some countries that have strict guidelines for dealing in bitcoins, there are more than hundred countries that allow bitcoins as a legitimate trading currency. Therefore one of the first things you need to figure out before starting your own wallet is the legal guidelines prevailing in the area of your operation i.e. the place where you are living. You need to adhere to those trading guidelines in order to stay away from any type of legal trouble. In order to set up a bitcoin wallet successfully, you need a lot of support. This support comes in a number of forms. 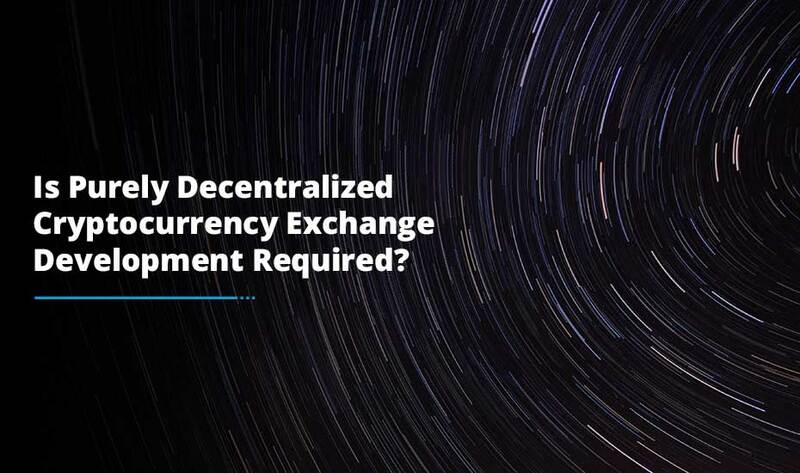 First of all, you need to have the right technical expertise which comes in the form of a seasoned developer who can help you setup the wallet. You can easily find professional developers in the market who can partner with you in your endeavor to setup a bitcoin wallet. At the same time, you will also need support from a banking institution to liquidate the transactions. This is the most important part as you are going to deal in virtual money. In order to streamline the processes you will need to partner with a banking institution. Most important of all, you need to focus on creating your wallet as secure as possible. 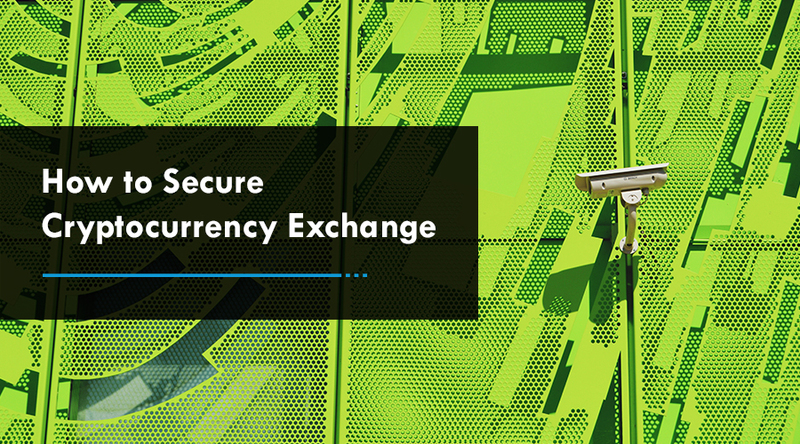 As we all know the rise in popularity of bitcoins has made it vulnerable to attacks by notorious elements on the web, you need to take security matters seriously if you want to make your wallet a big hit. How to make your wallet successful? Target a niche: one of the first things you need to clear in your mind when setting up a bitcoin wallet is whether you are going to target local market or the global market? You need to decide your audience, and then create a wallet according to those needs. Plus, audience segmentation will also help you channelize your marketing efforts in the right direction . Market it well: the key to operating a successful bitcoin wallet is to market it right. Using the power of online platforms, social media and more is something that comes into the picture here. As already mentioned in the first point, you need to have a target audience based on which you can create your online marketing campaigns to spread the word about your wallet and see how it goes from there. Streamlined communication channels: the most important thing to take into consideration in order to make your wallet a hit is to provide steadfast support to your customers. This is important because many a time people who are new to bitcoin transactions are curious to know how things work out or face problems with their transactions. So, you need to provide them the right help when needed in order to entice them towards your bitcoin wallet services. These three simple steps can go a long way in making your bitcoin wallet a big hit. 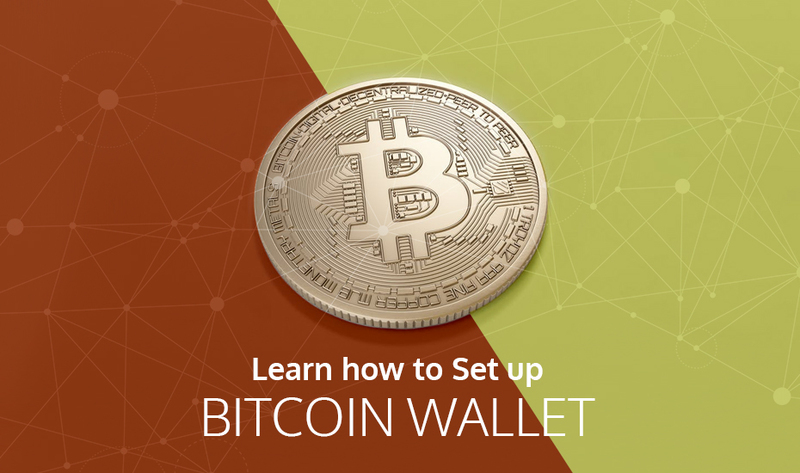 Now that you know everything about how to setup a bitcoin wallet and make it successful, it is time for some action. Go ahead and take your motives forward to Create your own bitcoin wallet and see how it turns out to be!